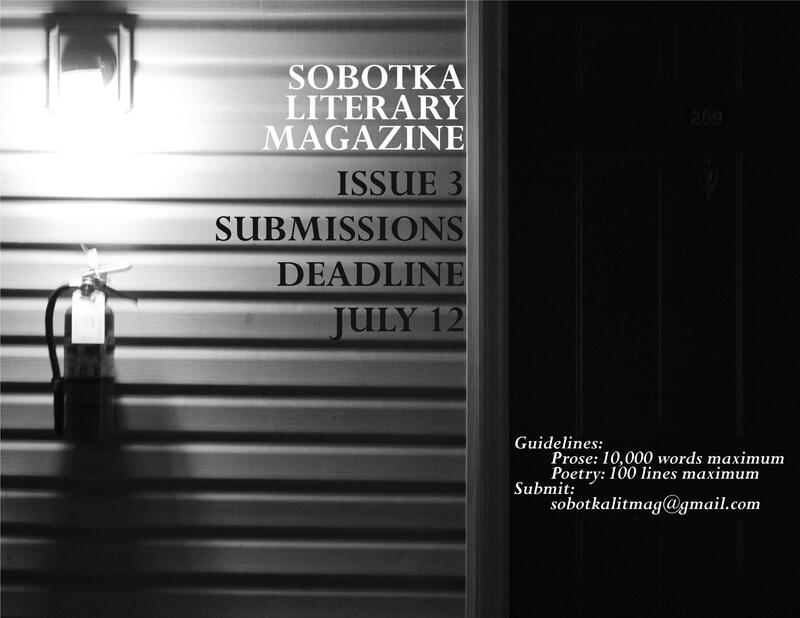 Submissions for Issue 3 are open until July 12th! Please send us your poetry, fiction, and creative nonfiction! Find full submission guidelines here.